Andy Sutton, Principal Network Architect at BT recently talked about the architecture update from the Dec 2016 3GPP meeting. The slides and the video is embedded below. You can see all the presentations from IET event 'Towards 5G Mobile Technology – Vision to Reality' here. 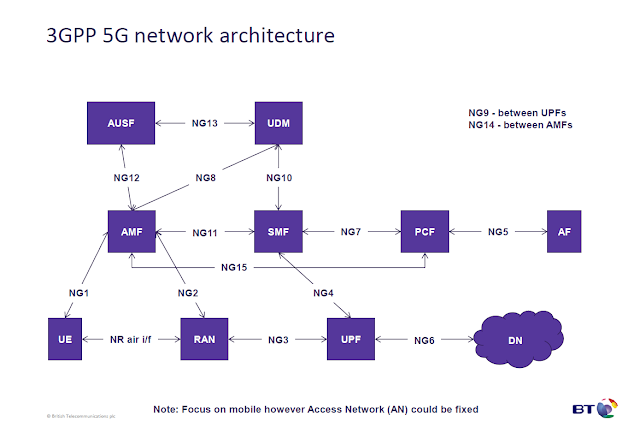 Eiko Seidel recently also wrote an update from 3GPP 5G Adhoc regarding RAN Internal Functional Split. You can read that report here. It looks like devices that are not manufactures with security and privacy in mind are going to be the weakest link in future network security problems. I am sure you have probably read about how hacked cameras and routers enabled a Mirai botnet to take out major websites in October. 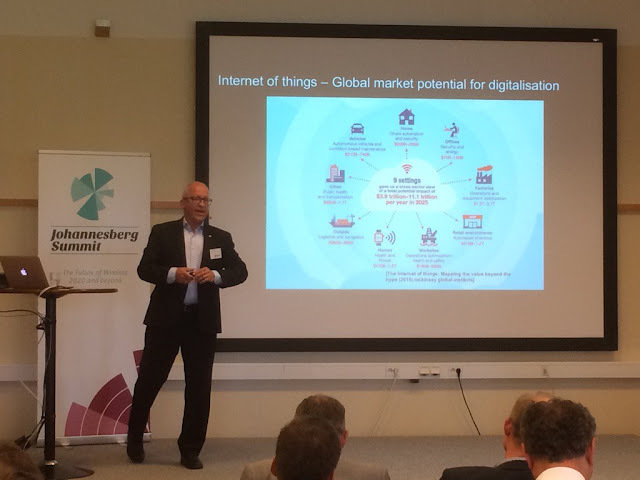 Since then, there has been no shortage of how IoT devices could be hacked. In fact the one I really liked was 'Researchers hack Philips Hue lights via a drone; IoT worm could cause city blackout' 😏. 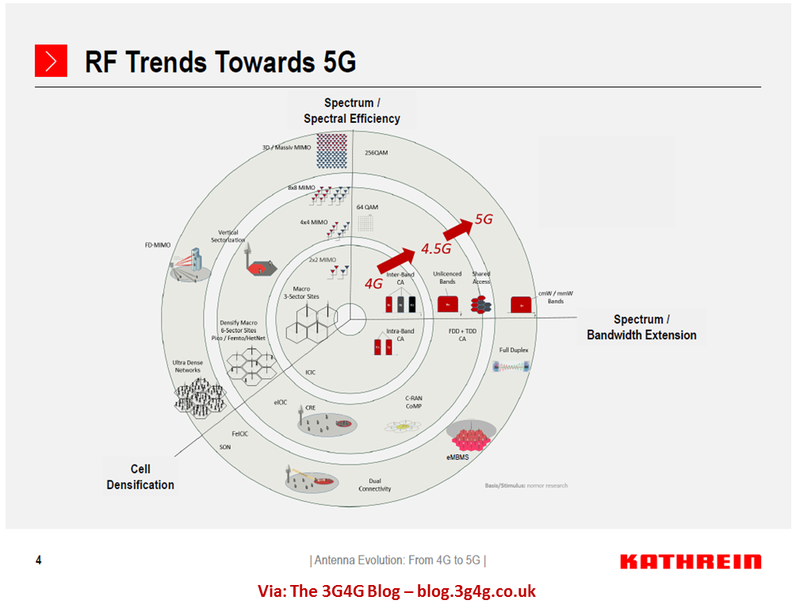 Enter 5G and the problem could be be made much worse. 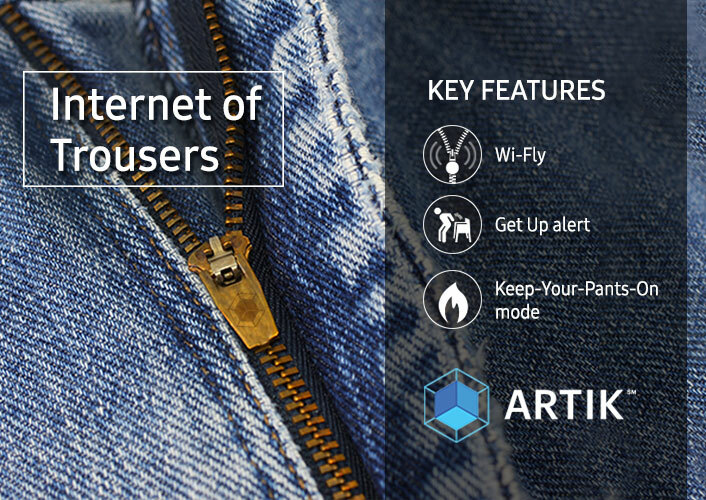 With high speed data transfer and signalling, these devices can create an instantaneous attack on a very large scale and generating signalling storm that can take a network down in no time. You can check out many interesting presentations from the iDate Digiworld Summit 2016 on Youtube and Slideshare. Johannesberg Summit is an annual forum to discuss how Wireless ICT is transforming business and society. Interesting talks from industry leaders and leading academics are mixed with panel discussions with a broad perspective on technologies, services, business and policy models that may have an impact in the long-range evolution of society and various industries. Topics have over the years included future user behavior and requirements, novel services and applications, new business models as well as policy and regulation. These more general topics have been matched with visions on how wireless technologies and architectures can handle these needs. The best things is that they make all the presentations available online. Initially in the video form and later on the PDF's as well. I am embedding playlist of all video talks below but have a look at the program here. You can also look at the 2015 program here that includes videos and PDFs of the presentations from last year. 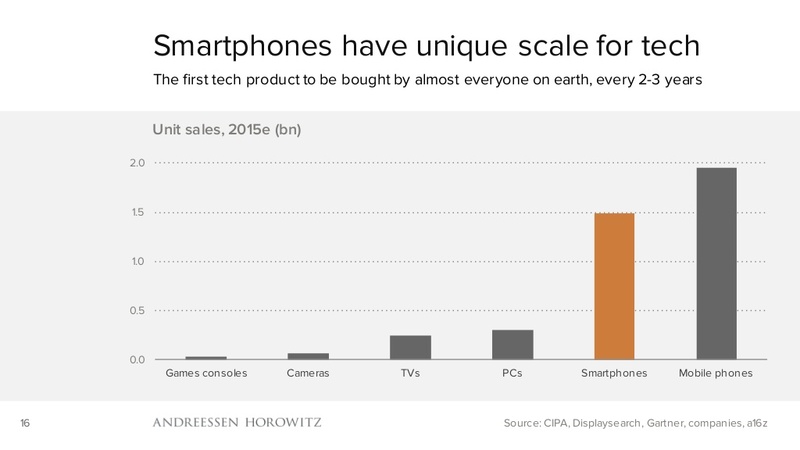 Smartphones have replaced so many of our gadgets. 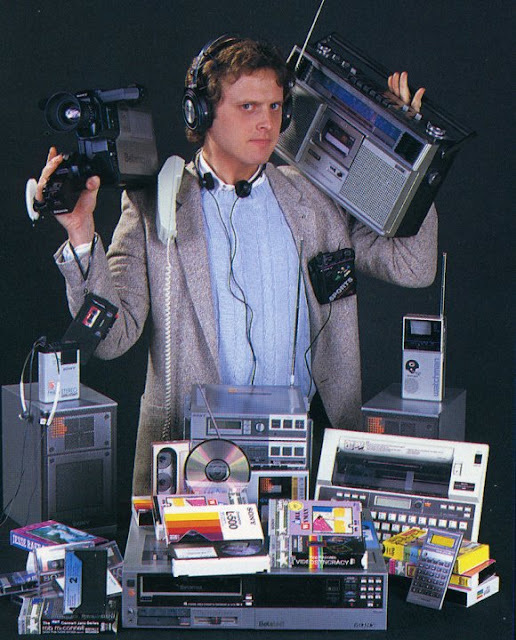 The picture above is a witness to how all the gadgets have now been replaced by smartphones. To some extent hardware requirements have been transferred to software requirements (Apps). But the smartphones does a lot more than just hardware to software translation. Most youngsters no longer have bookshelves or the encyclopedia collections. eBooks and Wikipedia have replaced them. 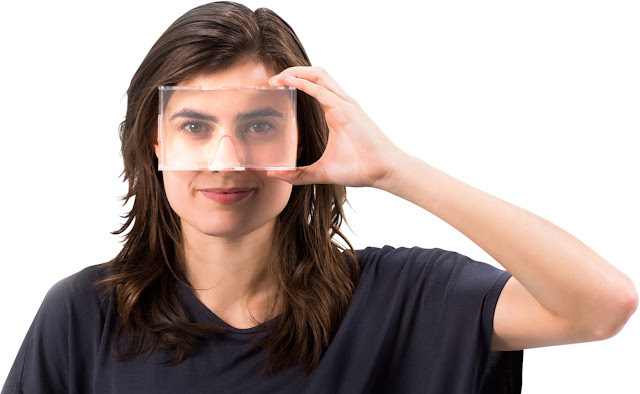 We no longer need sticky notes and physical calendars, there are Apps for them. 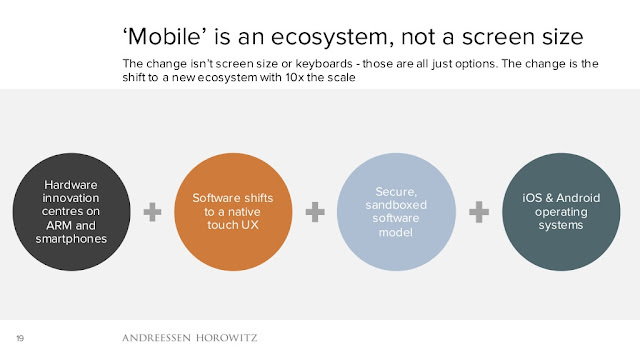 Back in 2014, Benedict Evans posted his "Mobile is Eating the world" presentation. His presentation has received over 700K views. 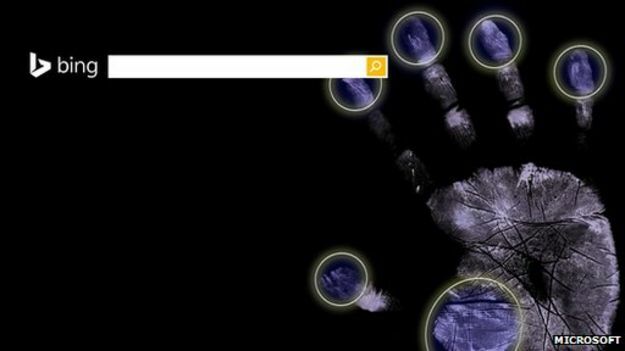 I know its not as much as Justin Bieber's songs views but its still a lot in the tech world. He has recently updated his presentation (embedded below) and its now called "Mobile ate the world". Quite rightly, the job is not done yet. There is still long way to go. The fact that this tweet has over 600 retweets is a witness to this fact. 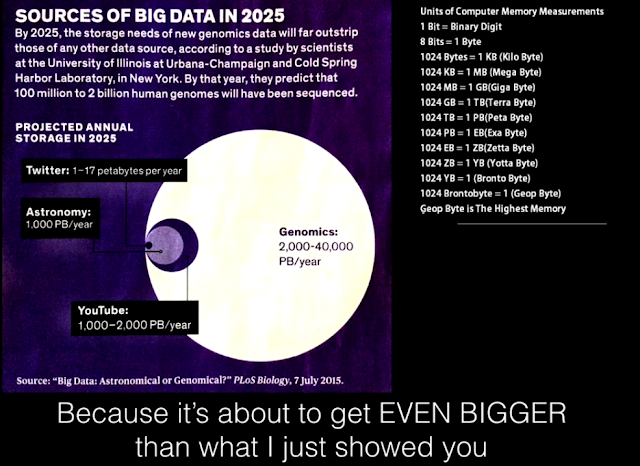 Here are some of the slides that I really liked (and links reltaed to them - opens in a new window). 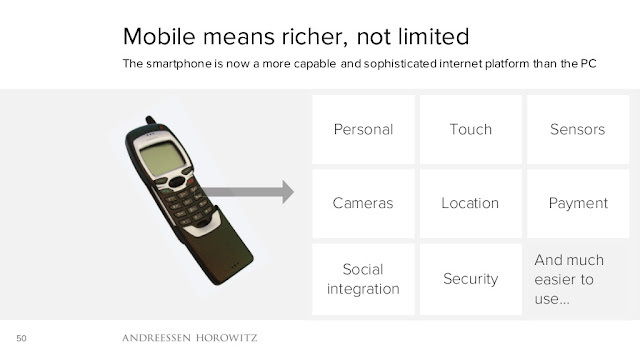 While we can see how Smartphones are getting ever more popular and how other gadgets that its replacing is suffering, I know people who own a smartphone for everything except voice call and have a feature phone for voice calls. 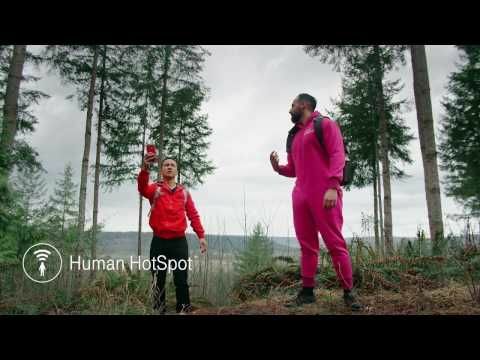 Other people (including myself) rely on OTT for calls as its guaranteed better quality most of the time (at least indoors). 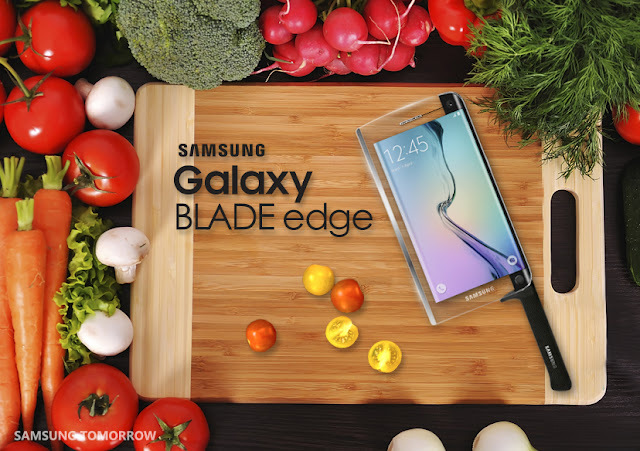 Smartphones have already replaced a lot of gadgets and other day to day necessities but the fact is that it can do a lot more. Payments is one such thing. The fact that I still carry a physical wallet means that the environment around me hasn't transformed enough for it to be made redundant. If I look in my wallet, I have some cash, a credit and debit card, driving license, some store loyalty cards and my business cards. There is no reason why all of these cannot be digital and/or virtual. A Connected Car is a Smartphone on/with wheels. 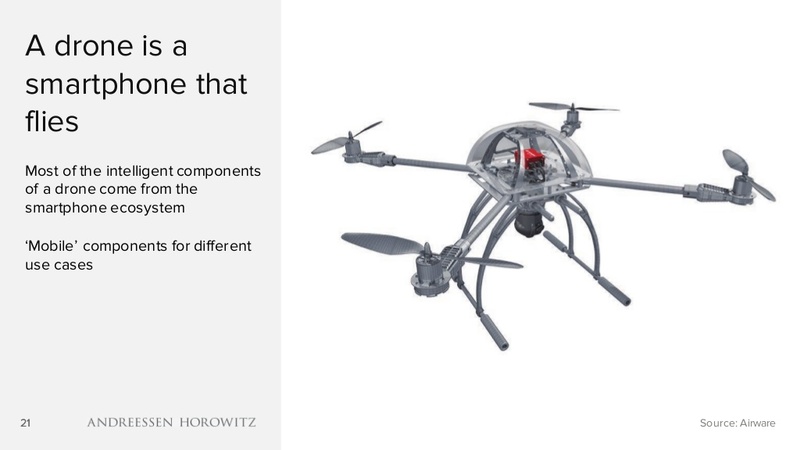 A connected drone can be considered as smartphone that flies. 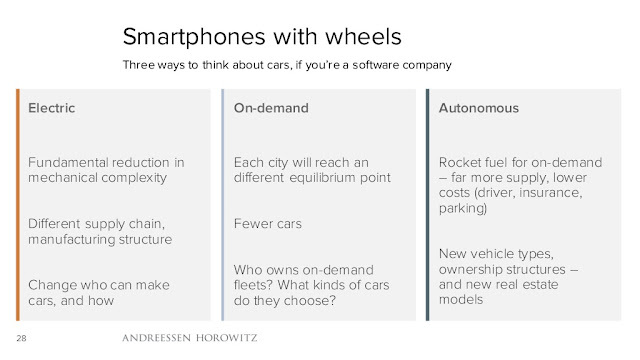 The Smartphones today are more than just hardware/software. They are a complete ecosystem. We can argue if only 2 options for OSs is good or bad. From developers point of view, two is just about right. Another very important point to remember that smartphones enable different platforms. 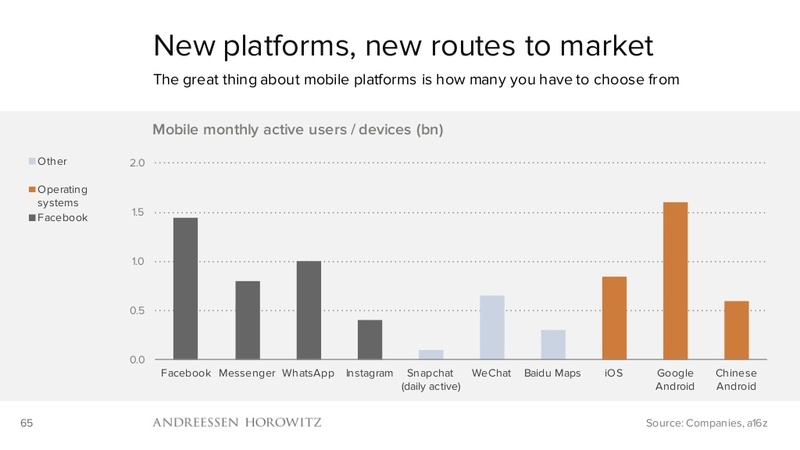 While we may just have messaging apps that are acting as platforms, there is a potential for a lot more. I had the pleasure of attending the IET Turing lecture last week and listening to Robert Schukai. He gave a brilliant talk on how Smartphones are changing the way we do things. Its a very interesting talk but its nearly 87 minutes long. Slides are not available but the video is embedded below. IET Lecture: 5G – Getting Closer to Answers? I was fortunate to be able to hear the IET Appleton lecture last week. The good thing about these lectures are that the speakers get plenty of time to talk about the subject of interest and as a result they can cover the topic in much greater depth. 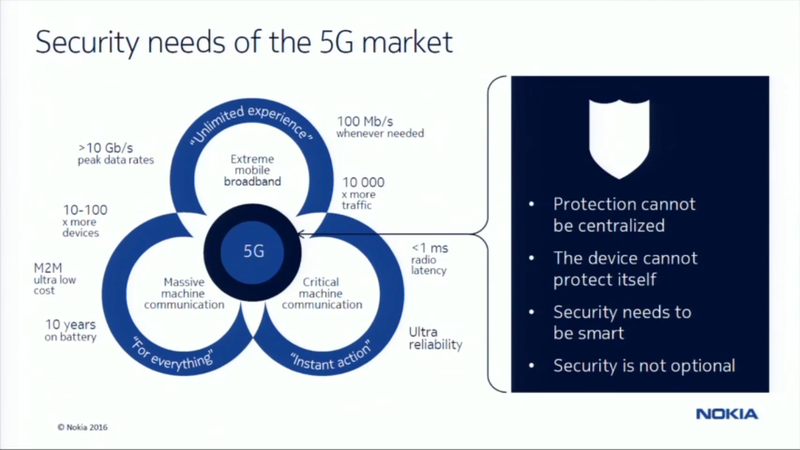 As I was sitting in the front, I managed to ask a question - "5G is going to be evolution and revolution. Will it be revolution first then evolution or vice versa". If you cant wait to hear the answer, you can jump to 1:21:30 in the video. 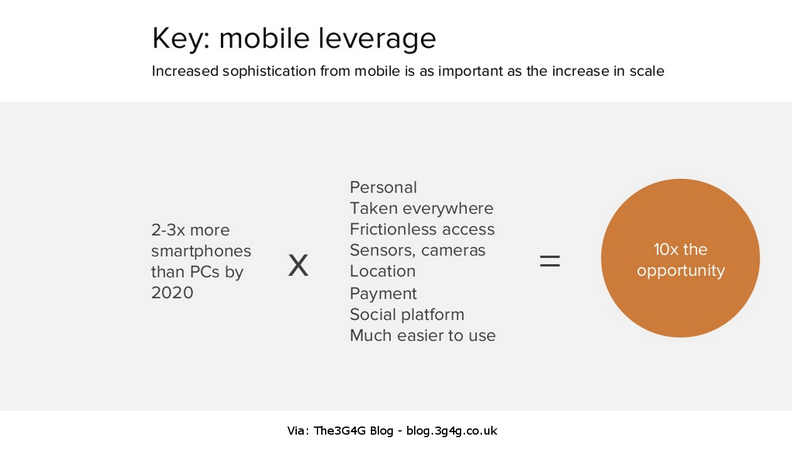 The answer also ties in nicely with my Linkedin post on '5G: Mine is bigger than yours'. 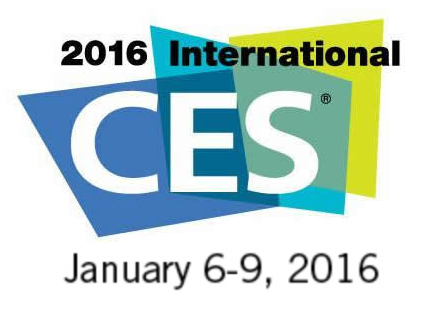 Here are some gadgets from the recently concluded Consumer Electronics Show (CES) 2016. 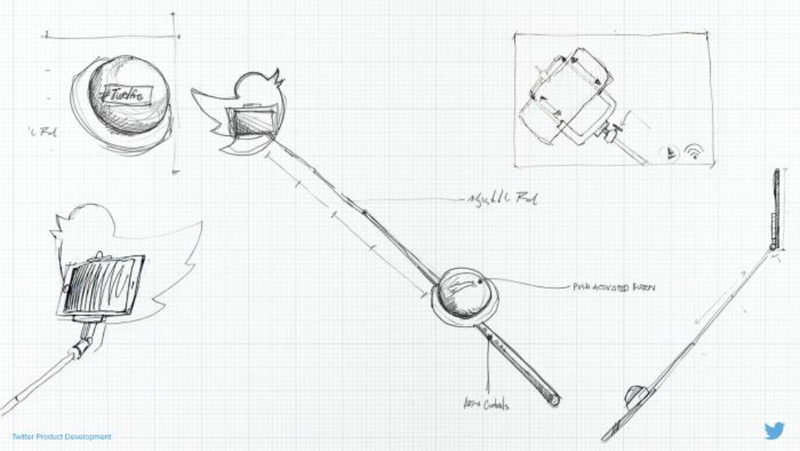 These are all collected from the tweets and there is a Youtube video below if you are interested. There are just too many interesting things to list but do let me know which ones are your favourites. 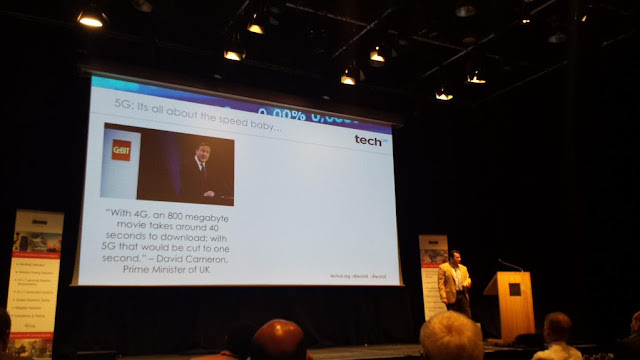 A good way to start 2016 is by a lecture delivered by Andy Sutton, EE at the IET conference 'Towards 5G Mobile Technology – Vision to Reality'. The slides and the video are both embedded below. The video also contains Q&A at the end which people may find useful. Videos of all other presentations from the conference are available here for anyone interested. I had the pleasure of doing a keynote at PhaseReady 2015 in London today. My presentation is embedded below along with some comments, followed by tweets some of which I think are important to think about. Finally, I have embedded a video by EE and Light Reading which was quoted and maybe its important in the context of this event. My main focus during this presentation has been on how the networks have evolved from 3G days with the main focus (unconsciously) on speeds. 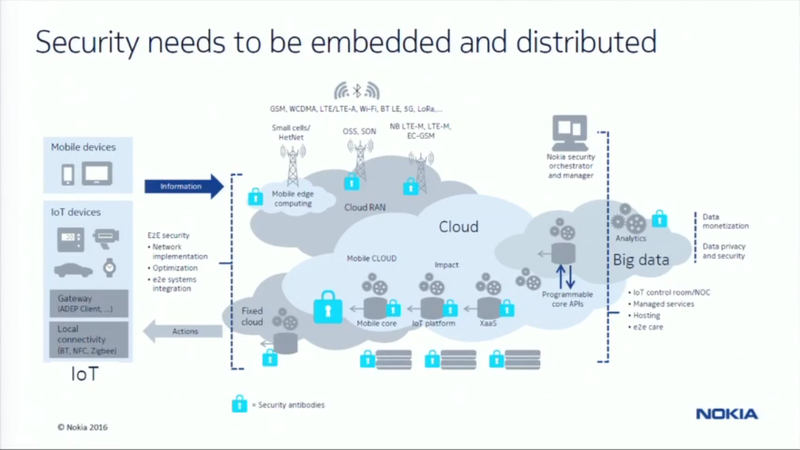 While the networks are evolving, they are also getting more complex. The future ecosystem will consist of many Inter-connected (and in many cases inter-operable) networks that will work out the requirements in different situations and adapt to the necessary network(technology) accordingly. 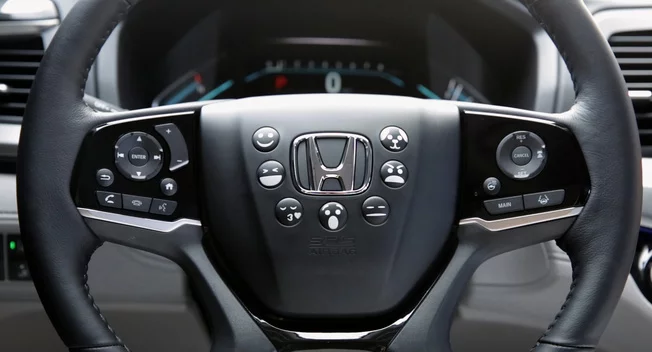 An example of today's networks are like driving a manual car where we have to change gears depending on the traffic, speed required and fuel efficiency. Automatic cars are supposed to optimise this and achieve the best in all different cases. The future inter-connected networks should achieve the best based on the requirements in all different scenarios. While it is easy to say this in theory, the practical networks will have many challenges to solve, including business and/or technical. The theme of the conference was timing, frequency and phase synchronisation. There are already challenges around them today, with the advanced LTE-A features. These challenges are only going to get bigger. Finally, here is the link to video referred to in the last tweet. Its from last year but well worth listening. 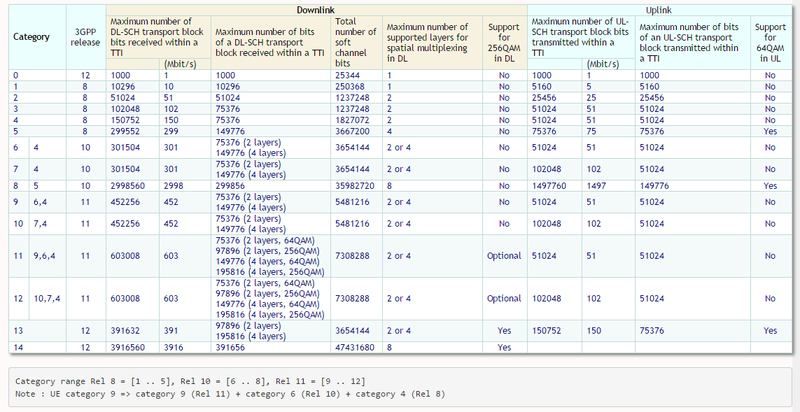 While checking 3GPP TS 36.306, I noticed some new LTE categories have been defined. We now have all the way up to category 14. I also noticed that Wikipedia page has up to Category 15, not sure how/where they got it from. 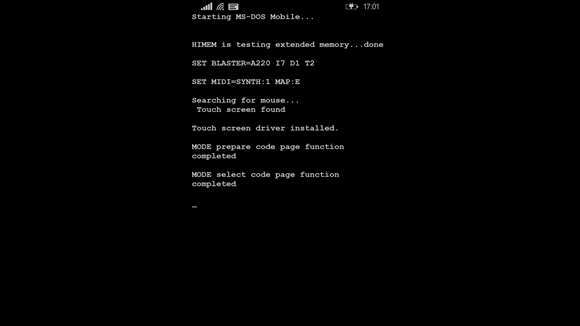 The LG Space page has some more details for anyone interested in exploring further. A Qualcomm demo from MWC for LTE Category 11, if interested. 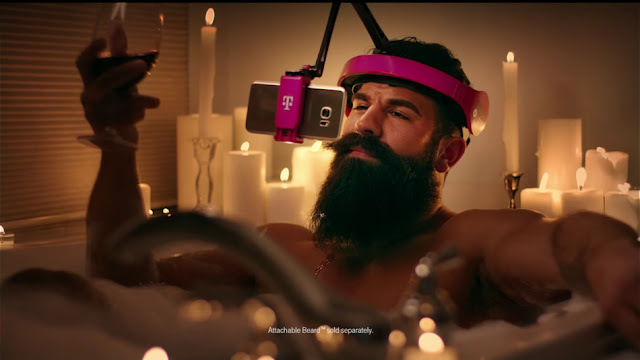 We have talked about the unlicensed LTE (LTE-U), re-branded as LTE-LAA many times on this blog and the 3G4G Small Cells blog. 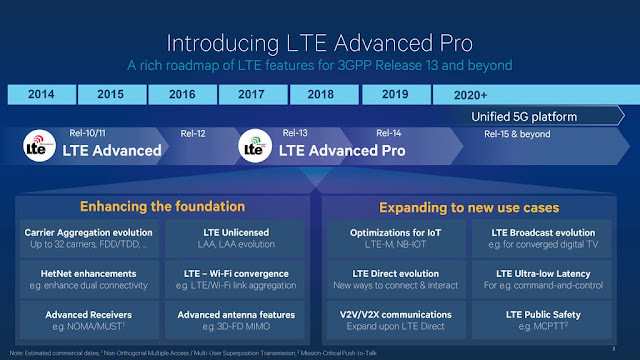 In fact some analysts have decided to call the current Rel-12 non-standardised Rel-12 version as LTE-U and the standardised version that would be available as part of Release-13 as LTE-LAA. 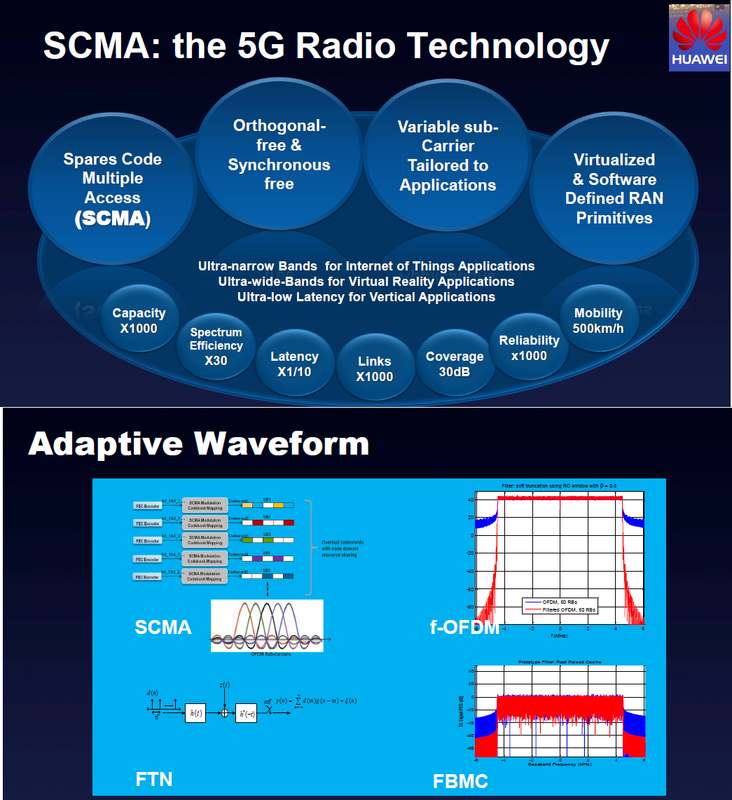 There is a lot of unease in the WiFi camp because LTE-LAA may hog the 5GHz spectrum that is available as license-exempt for use of Wi-Fi and other similar (future) technologies. Even though LAA may be more efficient as claimed by some vendors, it would reduce the usage for WiFi users in that particular spectrum. The Korean operator KT was also involved in demoing this in MWC along with Samsung and Qualcomm. They have termed this feature as LTE-Hetnet or LTE-H. 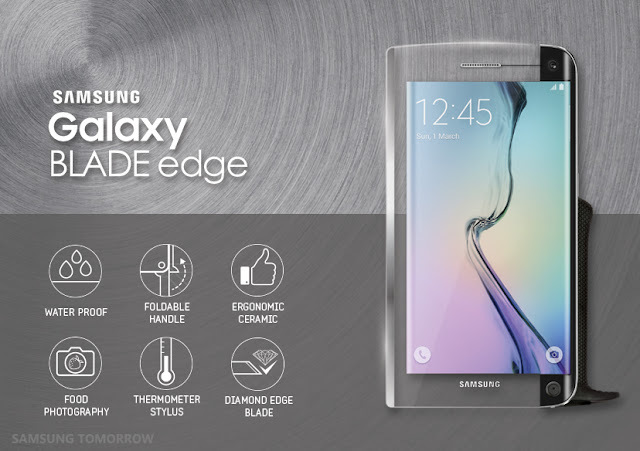 The Korean analyst firm Netmanias have more detailed technical info on this topic. 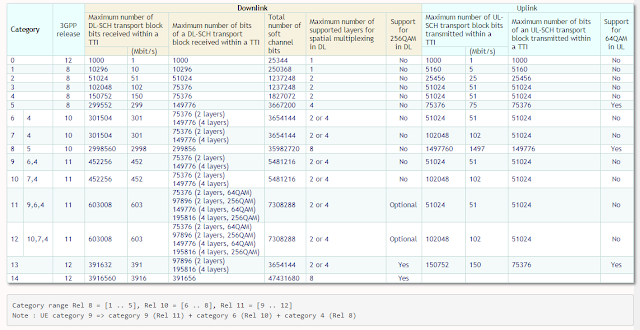 As can be seen the data is split/combined in PDCP layer. While this example above shows the practical implementation using C-RAN with Remote Radio Head (RRH) and BaseBand Unit (BBU) being used, the picture at the top shows LTE Anchor in eNodeB. There would be a need for an ideal backhaul to keep latency in the eNodeB to minimum when combining cellular and WiFi data. 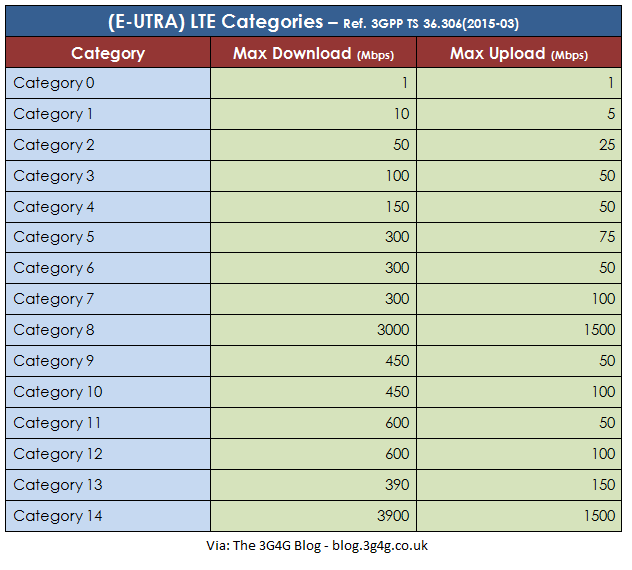 The above table shows comparison between the 3 main techniques for increasing data rates through aggregation; CA, LTE-U/LAA and LTE-H/LWA. 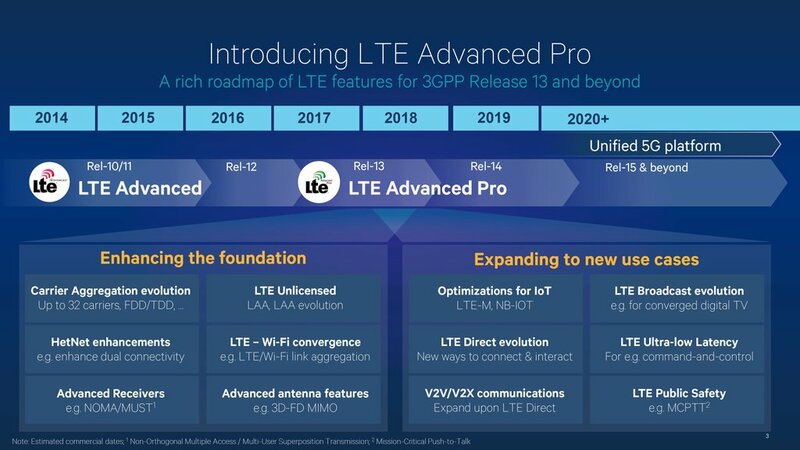 While CA has been part of 3GPP Release-10 and is available in more of less all new LTE devices, LTE-U and LTE-H is new and would need modifications in the network as well as in the devices. 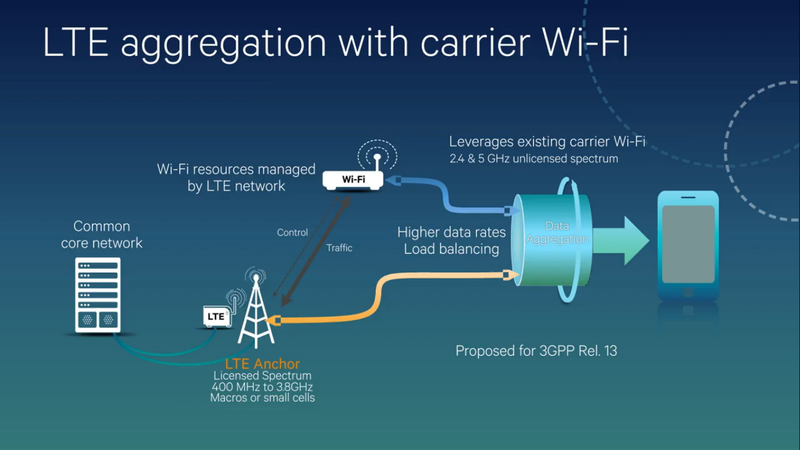 LTE-H would in the end provide similar benefits to LTE-U but is a safer option from devices and spectrum point of view and would be a more agreeable solution by everyone, including the WiFi community. 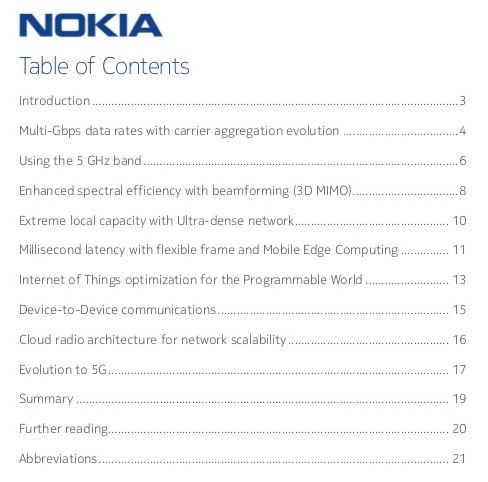 A final word; last year we wrote a whitepaper laying out our vision of what 4.5G is. I think we put it simply that in 4.5G, you can use WiFi and LTE at the same time. I think LTE-H fulfills that vision much better than other proposals. HTC Re-Sok - the "world's first truly smart sock"
If you like them, you will enjoy the last year ones too. Here. In-flight communications have always fascinated me. While earlier the only possibility was to use Satellites, a hot topic for in the last few years has been Air-Ground-Air communications. Some of you may remember that couple of years back Ericsson showed an example of using LTE in extreme conditions. The video below shows that LTE can work in these scenarios. Now there are various acronyms being used for these type of communications but the one most commonly used is Direct-Air-to-Ground Communications (DA2GC), Air-to-Ground (A2G) and Ground-to-Air (G2A). While for short distance communications, LTE or any cellular technology (see my post on Flying Small Cells) may be a good option, a complete solution including communication over sea would require satellite connectivity as well. As I have mentioned in a blog post before, 75Mbps connectivity would soon be possible with satellites. For those interested in working of the Air-Ground-Air communications, would find the presentation below useful. A much detailed ECC CEPT report from last year is available here. 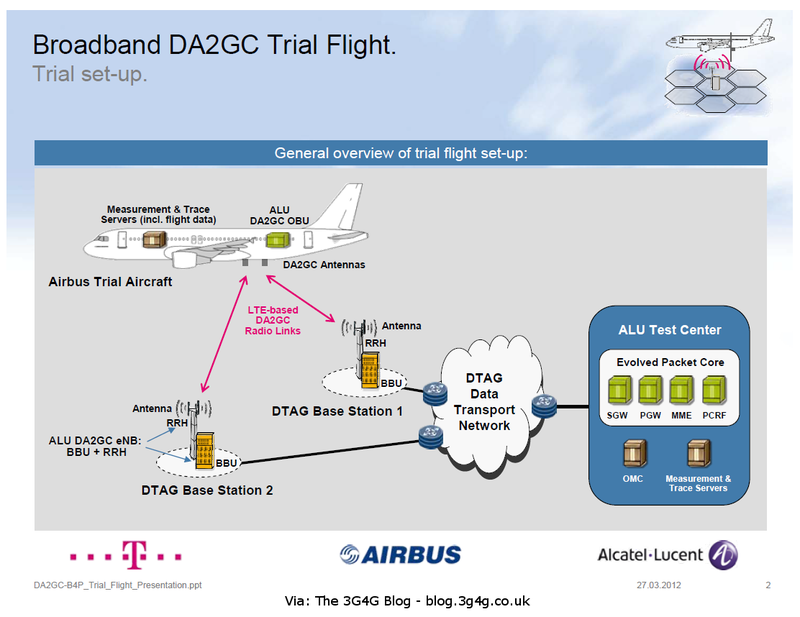 Air-to-Ground communications can be provided using the LTE standards (rel-8 and beyond depending on the targeted scenarios). Engineering and implementation adaptations are required depending on the deployment scenario. In particular, the ECC report  comments that from implementation point of view synchronization algorithms are to be modified compared to terrestrial mobile radio usage in order to cope with high Doppler frequency shift of the targeted scenario. 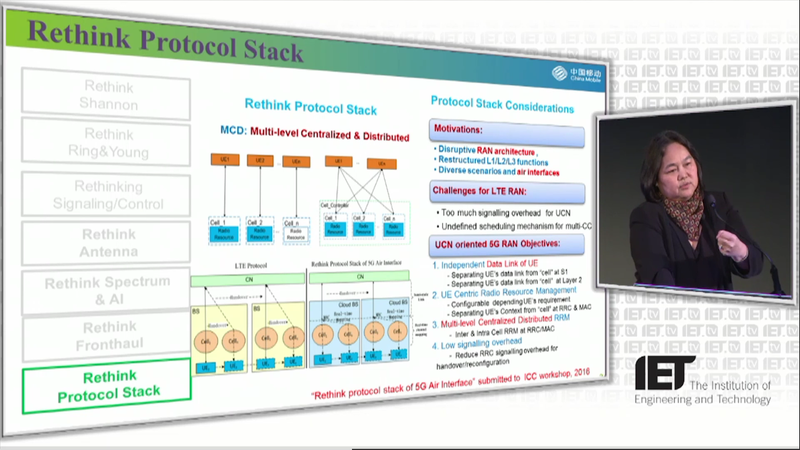 In addition, some network management adaptations might be needed. From engineering perspective the Ground base station antenna adjustment has to be matched to cover indicated aircraft heights above ground up to 12 km by antenna up-tilt. It is also expected that the inter-site distances would be dominated by the altitudes to be supported . 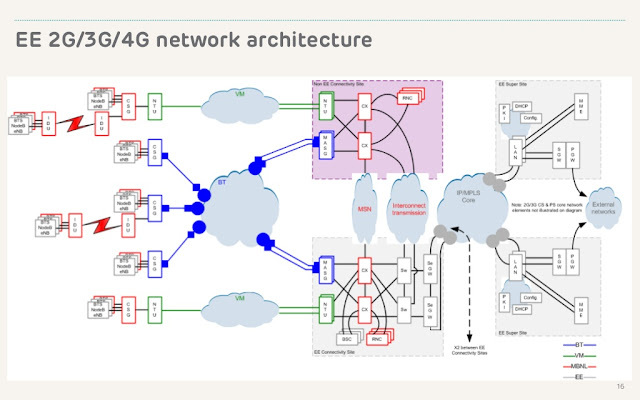 A2G technology using legacy LTE has been studied and successfully trialed covering different kinds of services: Surfing, downloading, e-mail transmission, use of Skype video, audio applications and Video conferencing. Related results can be found in several documents from ECC and from companies , , . 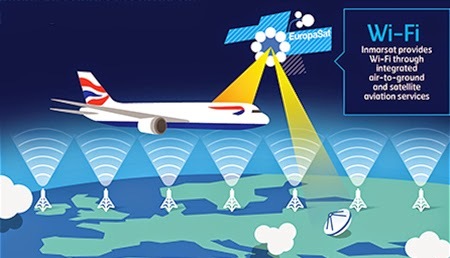 The trials in  and  assumed in general a dedicated spectrum, and the fact that the communications in the aircraft cabin are using WIFI or GSMOBA standards, while LTE is used for the Broadband Direct-Air-to-Ground connection between the Aircraft station and the Ground base station. It is understood that it is possible to operate A2G communications over spectrum that is shared with ground communications. However, due to interference it is expected that the ground communications would suffer from capacity losses depending on the deployment scenario. Therefore, it is recommended to operate A2G communication over a dedicated spectrum. 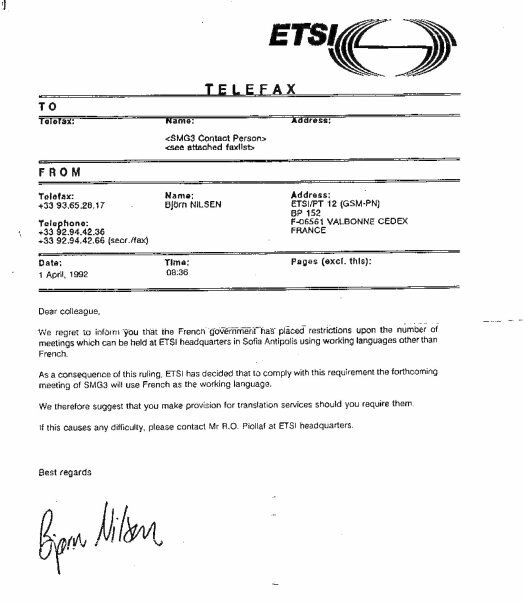 It can be noted that ETSI studies concluded that Spectrum above 6 GHz is not appropriate for such applications . 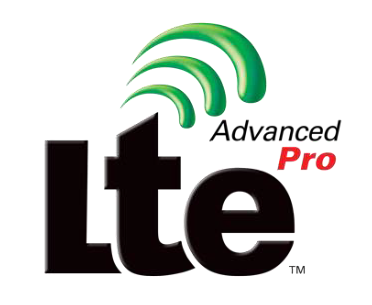 LTE already provides solutions to allow seamless mobility in between cells. Cells can be intended for terrestrial UEs and cells intended for A2G UEs which might operate in different frequencies. Cell range in LTE is limited by the maximum timing advance (around 100km). Larger ranges could be made possible by means of implementation adaptations.